I was trying to enroll some ASA firewalls to NDES to get some certificates. Each time the process failed with the following error. That's a pretty generic error, and does not give me a lot to go on. So I thought I would try from another network device, (a Cisco Catalyst switch). It's a little easier to 'debug' the process in IOS rather than on the ASA, so that's what I did. The switch failed with the same error as the firewall but at least now I had some debugging information. Jan 4 10:32:40.673: CRYPTO_PKI: Unable to read CA/RA certificates. 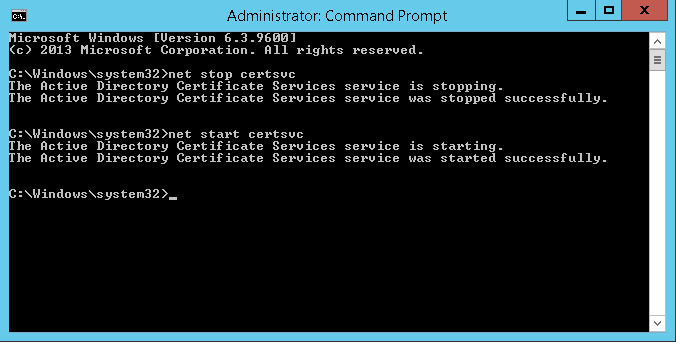 Jan 4 10:32:40.673: %PKI-3-GETCARACERT: Failed to receive RA/CA certificates. So we are getting the CA cert and the RA cert from the NDES server but we can't read them. Here's the slightly less descriptive debug from the ASA firewall. 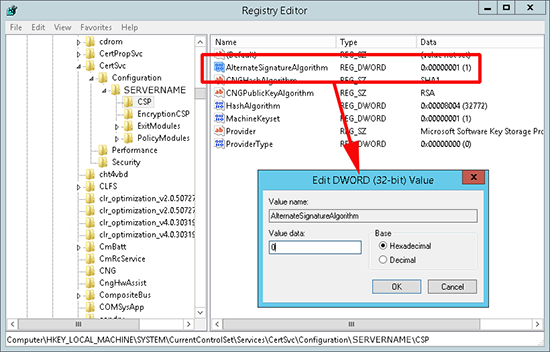 What this is telling us is that the signature algorithm that Windows Certificate Services is using can not be understood by the Cisco network devices. 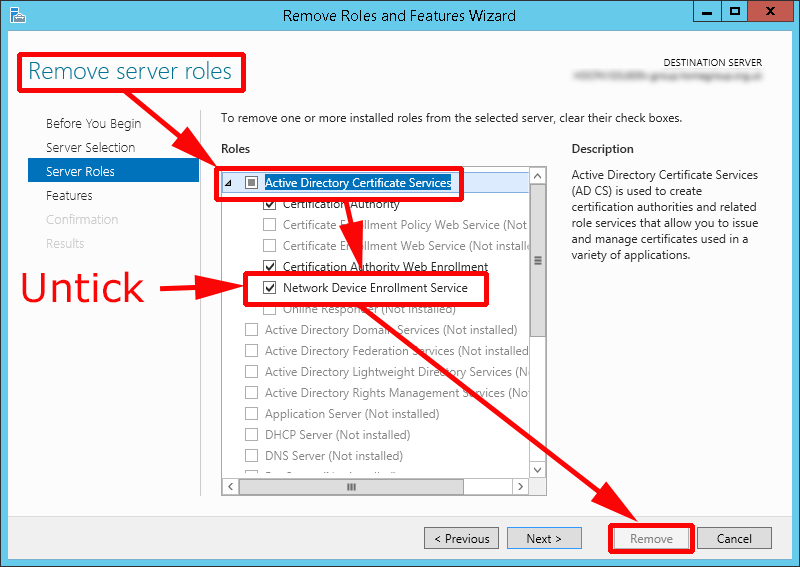 At first I thought It might be because I was using Windows Server 2012 R2, and it might have some new security feature. So I built a test Server in VMware Workstation, and presented an ASA and router to it from GNS3 and it worked first time, (annoyingly). 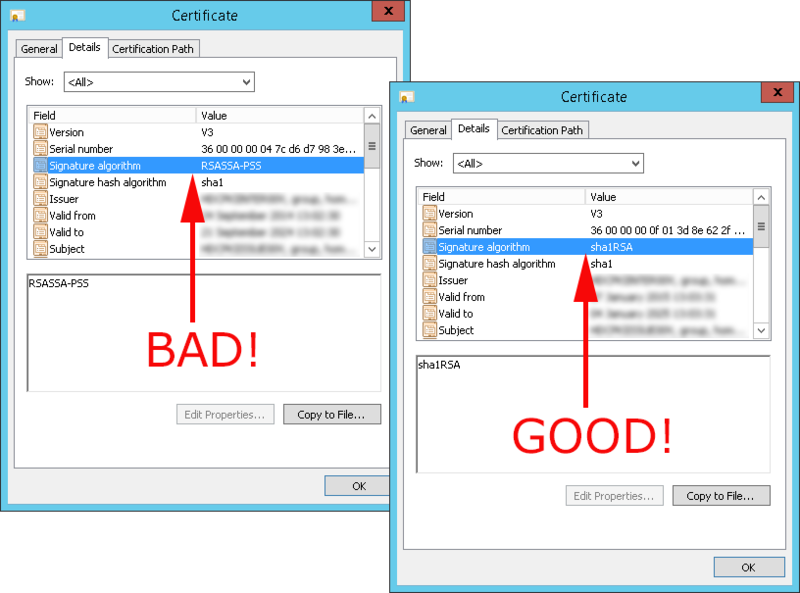 When I looked at the certificates and compared them, and took into account the debug above, I spotted the difference. If the signature algorithm is set to sha1RSA, it works if it's set to RSASSA-PSS it fails. To compound my problem even further I have a three tier PKI deployment with an offline root, intermediate (Sub CA), and an issuing CA (Sub CA). And the signature algorithm needs to be correct for EVERY CERTFICIATE IN THE CERTIFICATE PATH (CHAIN). I says that this signature algorithm is more secure, but it's not compatible with Windows XP. What IT DOES NOT SAY, is it's incompatible with Cisco devices wanting to get certificates from NDES! 2. Locate the AlternateSignatureAlgorithm value and change it to 0 (zero). 3. 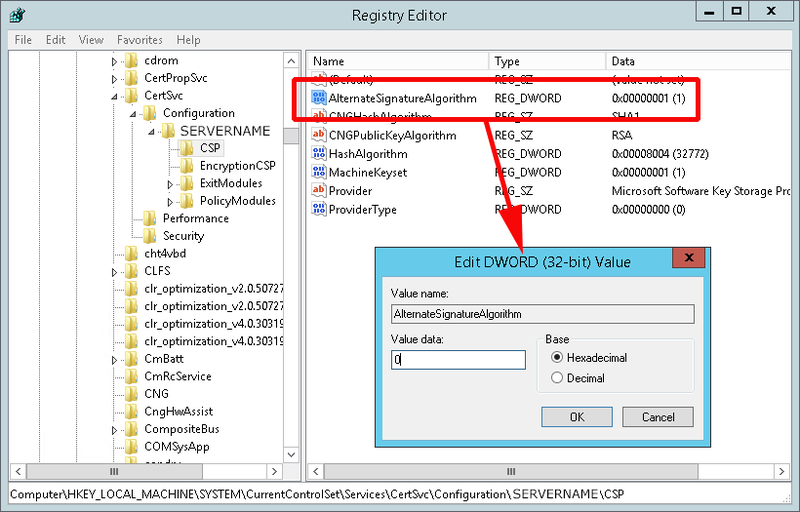 Open a command windows as administrator > Restart certificate services. 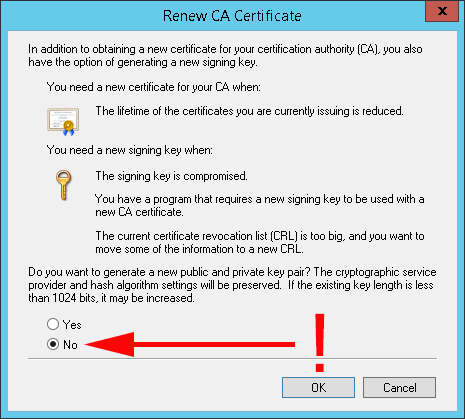 From this point forward, all new certificates issued by this CA will use the older signature algorithm. So if you renew the CA Certificate the new one will be fine. If you only have one certificate server you can then simply remove NDES. Then delete the RA certificates used for NDES. When NDES is reinstalled the new RA certs will use the correct signature algorithm. 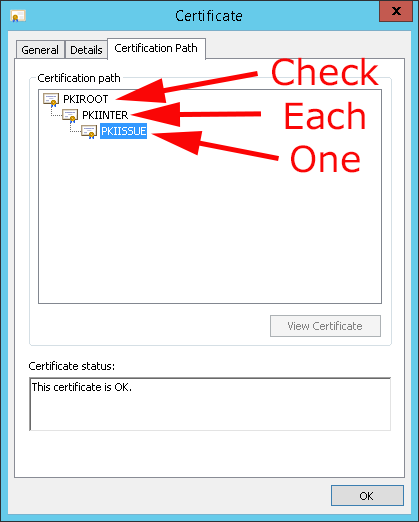 If like me you have a multi tiered PKI deployment, you need to go all the way back to the Root CA > Fix that > Reissue all the Sub CA certs down the certificate path fixing each tier as you go. Here's the process I used, (Use at you own risk and I accept no responsibility if you trash your PKI environment).